Startups Just starting your own home care business? Money tight? Allowing you to focus on providing your clients quality care and devote more time to growing your business. With integrated operations and franchise management, eliminating the need for multiple systems and data redundancy. We are creating a community forum and enabling our clients to publish their ideas, feedback, and vote in a community forum. You can access the forum via “Help Center” from the “?” icon located in the header. A validation on clock-in and clock-out against the threshold time has been implemented. 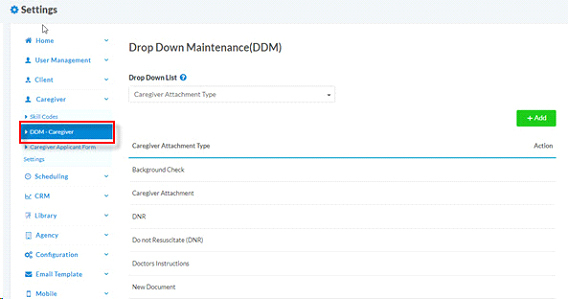 The type of attachment for clients, caregivers and staff can be separately defined via their respective Drop-Down Maintenance (DDM) through Office Settings. Agency Users will now be able to track Caregiver Notes/Tasks, Client/Family feedback without going into the specific schedule(s). Caregiver Tasks/Notes, Client and Family Feedback will be visible on the dashboard in a widget. 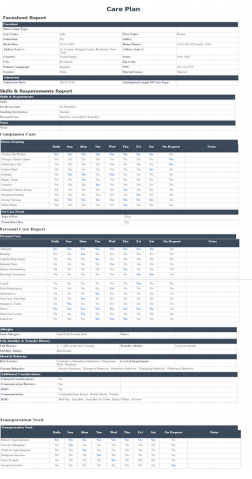 Detailed reports are also created for Caregiver Notes, Caregiver Tasks, Client Feedback and Family feedback. A shortcut to the report is present in the widget which can be accessed by clicking on the View All link. The Care Plan tasks with the status of Yes display in bolded, blue text. 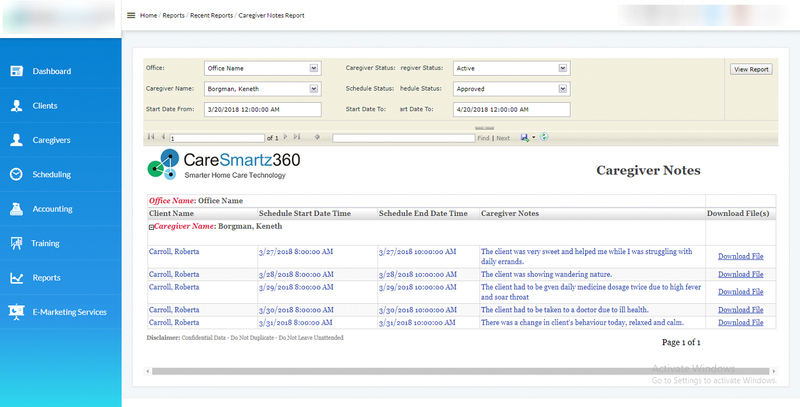 Schedule notes are now available in the Caregiver Portal. 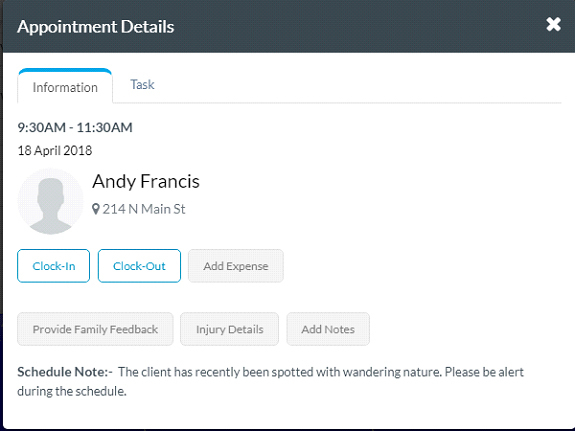 Caregivers can now attach document or images with their shift notes, injury details, and tasks. 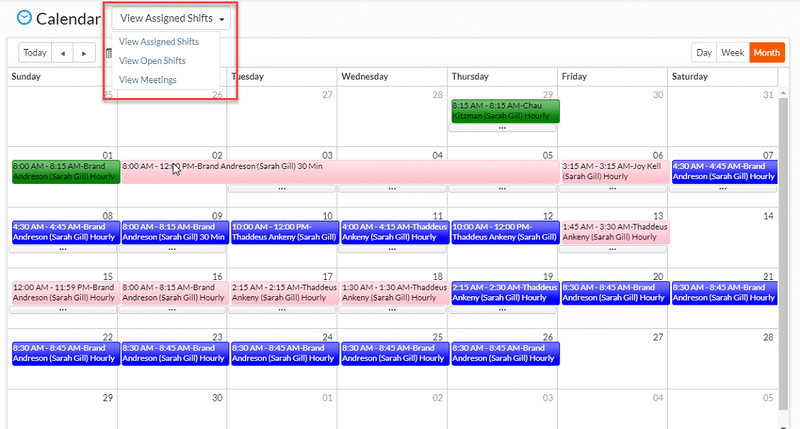 Meetings are now visible on the Caregiver Calendar. The system will display a conflict when the Caregivers try to mark their unavailability for any period when a schedule is already in place for that time. 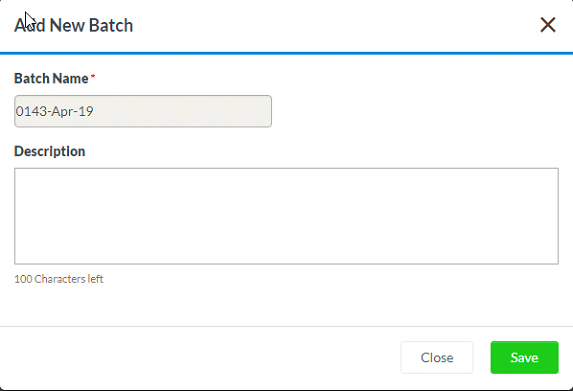 Advanced filtration is enabled in Client Schedules report by adding another filter for Call type. 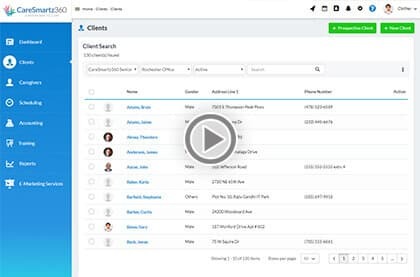 The grid view of Client, Caregiver and Staff Name is now changed to Last Name and First Name to maintain the consistency in the system. A new report is available to show the relationship between the Client and Care Coordinator. A new report is available to show Caregiver notes. Caresmartz, Inc. All Rights Reserved. Please fill the below information so we can schedule a personalized demo of our user-friendly software for you. 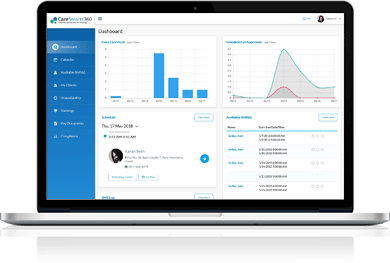 Register for a free demo and find out how CareSmartz360 can increase your operational efficiency. Do you want us to call? Mathiew Newport holds more than a decade of experience in home care business. He is the owner and CEO of True Companion Care and utilize the capabilities of Caresmartz technology to stay updated and monitor his business performance in real-time. 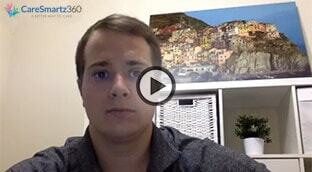 In this video, Mathiew talked about his experience with Caresmartz, and how the software has helped in managing his home care business in the most productive ways. 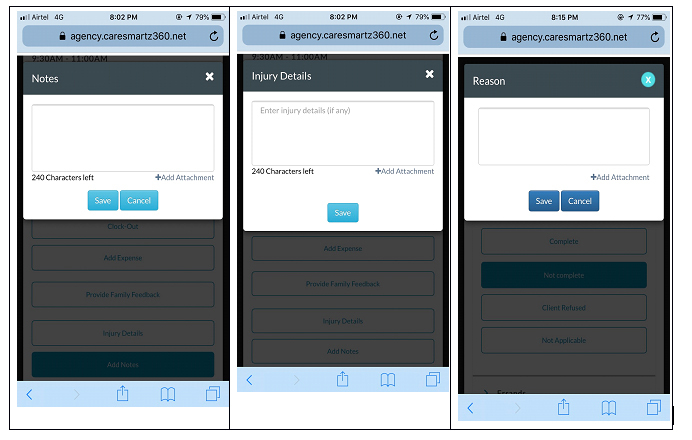 Home care agency owners are quite excited about the opportunity to collaborate with CareSmartz360, as it will allow them to create culturally relevant programs. They are always looking for new challenges that could put their experience to good use, and Mathiew Newport is no exception.